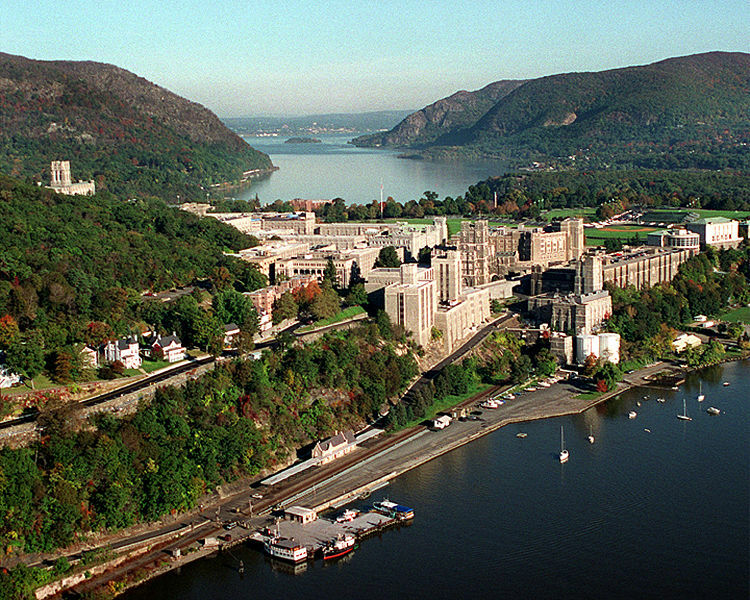 West Point is one of America’s most prestigious institutions, but apparently it’s also home to a number of unhappy students. We’ve certainly helped several transfer from West Point over the years to other highly selective colleges. The United States Naval Academy apparently isn’t a breeding ground of happy students. Navy ranks as the sixth least happy college in the nation. McGill University isn’t in the United States so apparently this ranking is including Canadian universities, too. Why not? Apparently you can just run through a little forest and end up in Canada, as a fugitive on the run from thousands of police offers recently taught us. Anyhow, McGill ranks as the eighth least happy college in the now amended America AND Canada. Students at West Point apparently aren’t very happy either, with the United States Military Academy ranking twelfth, according to the results of this survey. Wesleyan College took the fifteenth position, and we figured we’d write about at least one more college rounding out the (top?) twenty, but we suspect our readers won’t care much about Indiana University of Pennsylvania. It seems unwise to major in geography at this school. Yikes! Do you go to a university where students aren’t happy? Share with our readers your story by posting a Comment below. And if you do go to such a university, you might consider transferring so consider filling out our free consultation form to inquire about working with Ivy Coach on your transfer strategy and application(s).